DC Matthews tries to rouse the spirit of the dearly departed Doc Manson with a good old fashioned seance. Things don't go well, or maybe they do, depending on your definition of humor, I suppose. 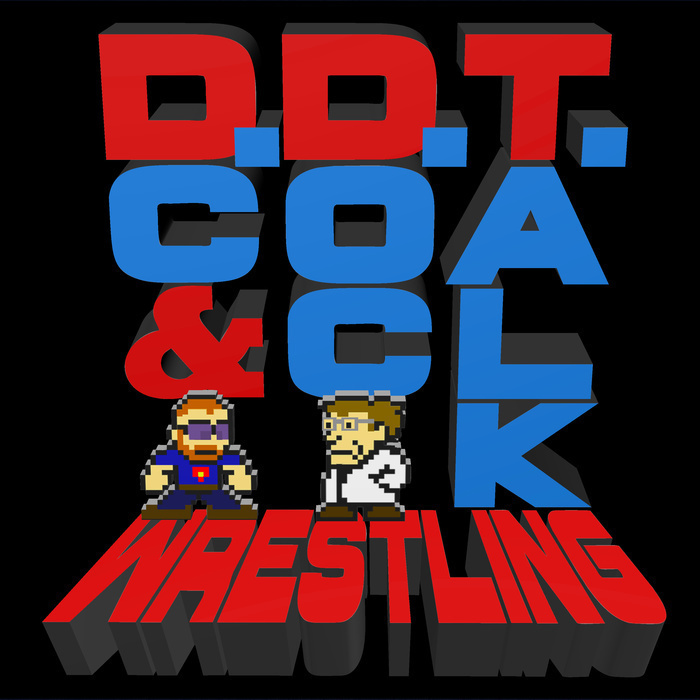 All this and your emails on this, the least appropriate episode of DDT Wrestling ever!